Aquaestil pairs a timeless shape with the convenience of acrylic construction. 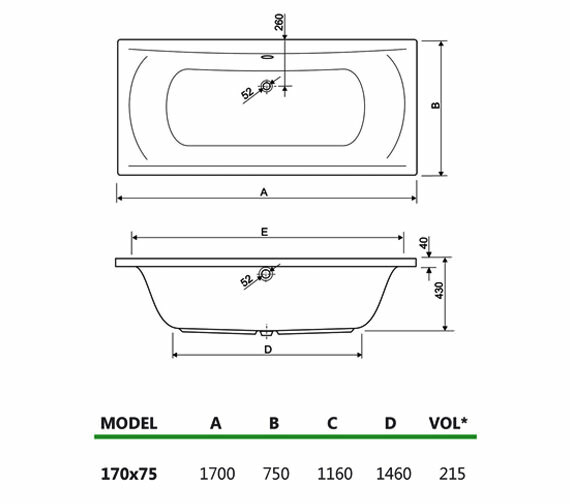 This Arena Aquamaxx Double Ended Whirlpool Bathtub rewards you with a soothing bathing experience. 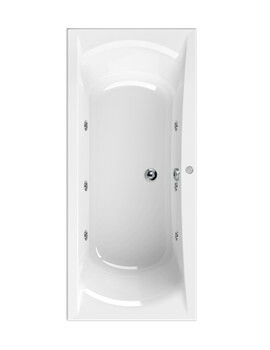 Jets around the sides help you unwind with their variable directional eyeball. 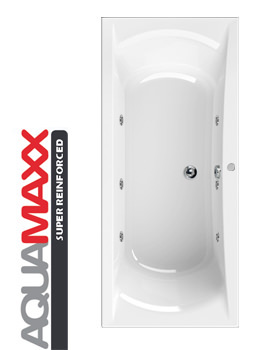 To define your convenience, this tub has a pneumatic system power switch that regulates the water pressure coming from jets. 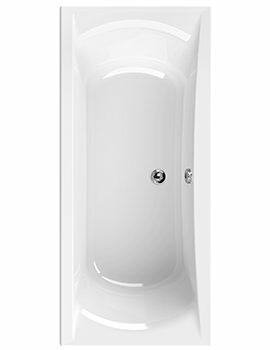 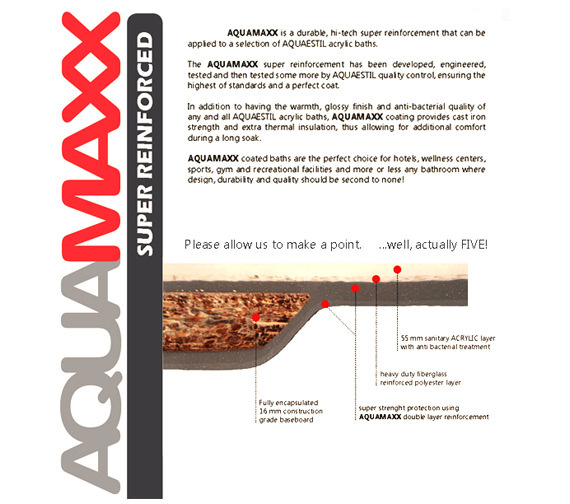 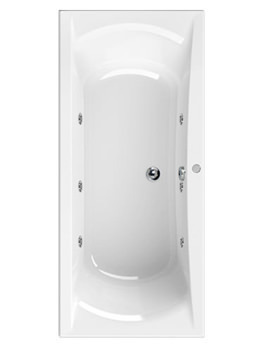 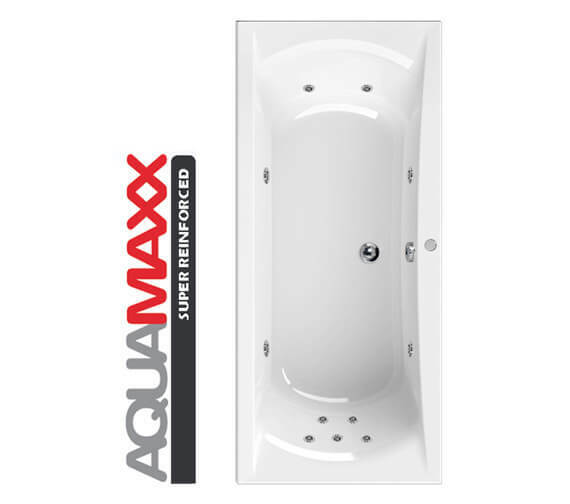 Equipped with an advanced AQUAMAXX technology for super rigid reinforcement, this tub enhances your comfort. 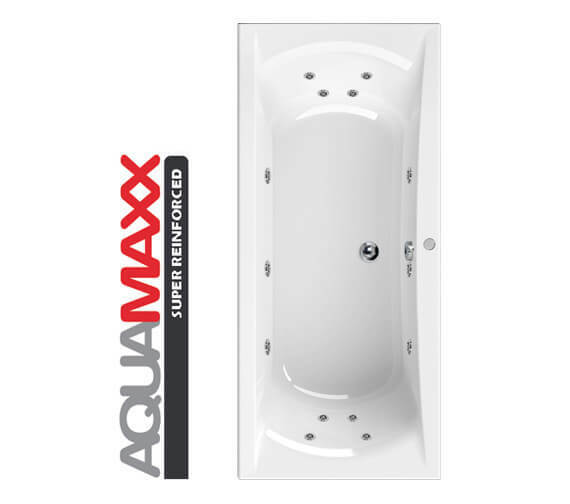 The automatic hygiene system blows air through the pipe work and jet, to remove residual water 20 minutes after the bath is emptied.